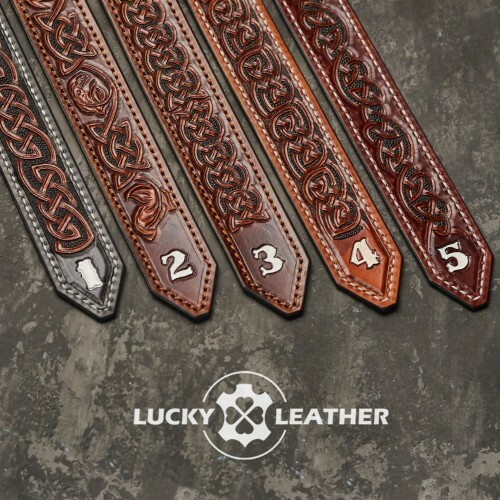 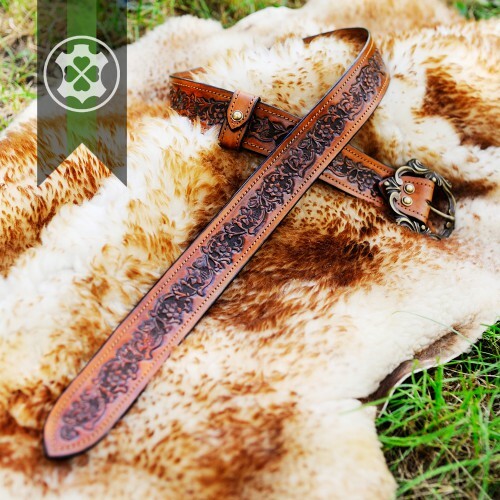 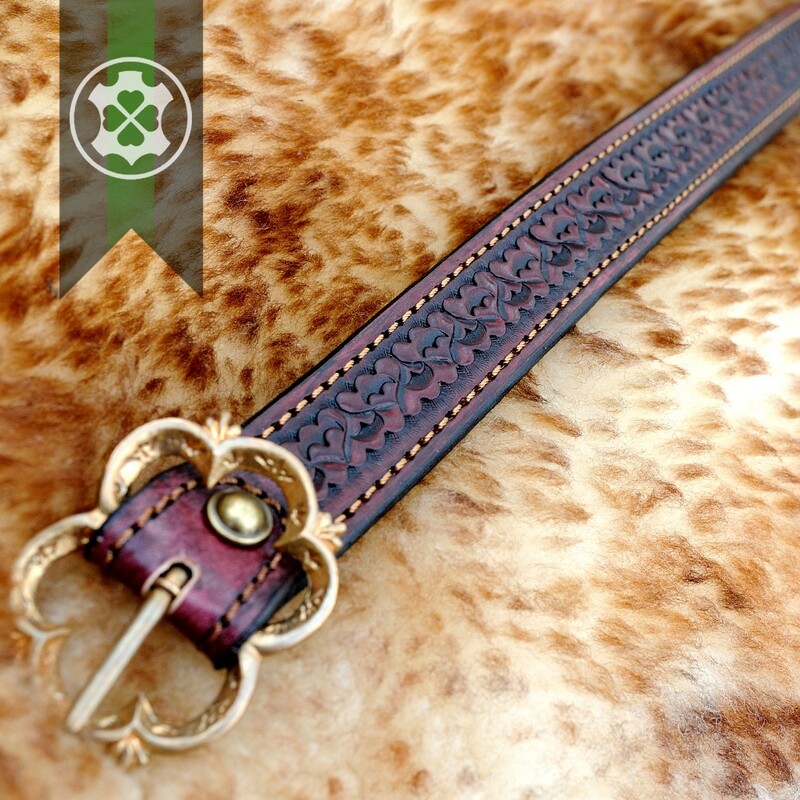 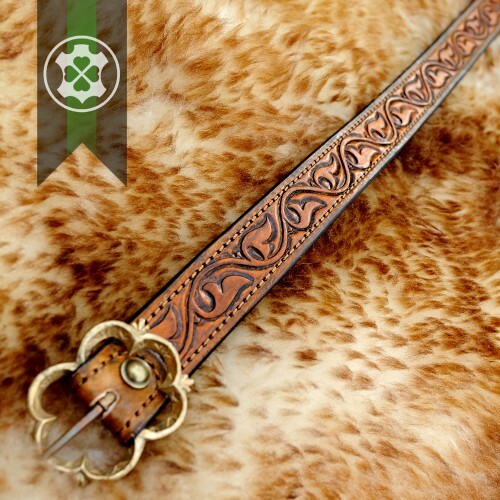 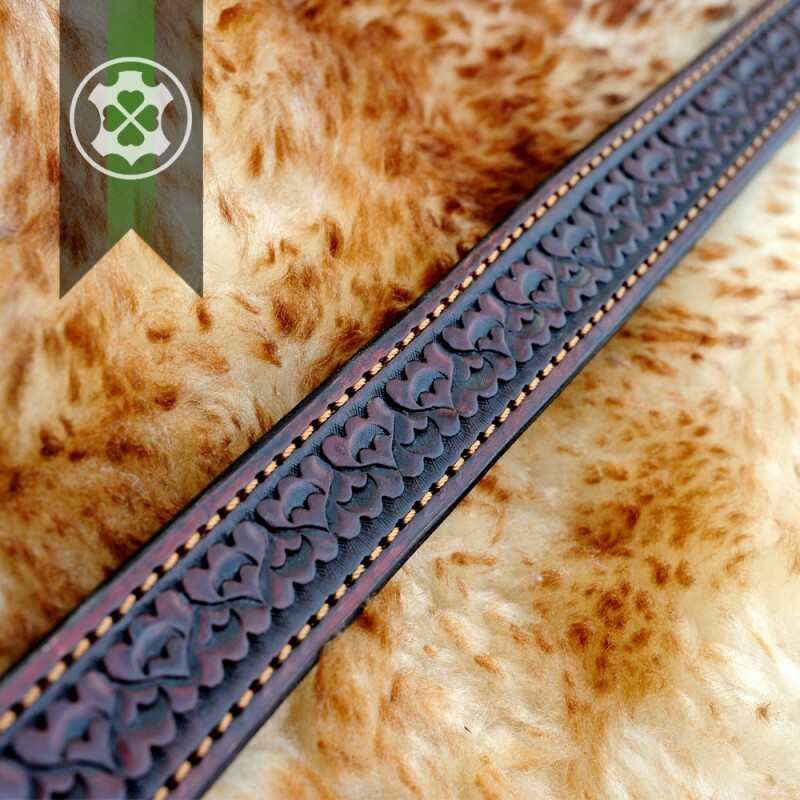 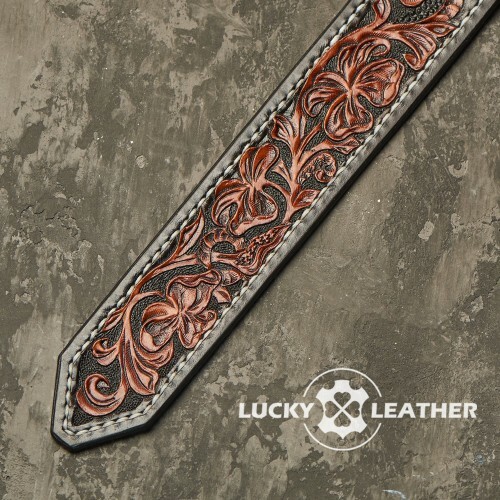 Leather belt "Love Hearts" with stamping and brass accessories. Leather handmade belt "Love Hearts" stamped with hearts. 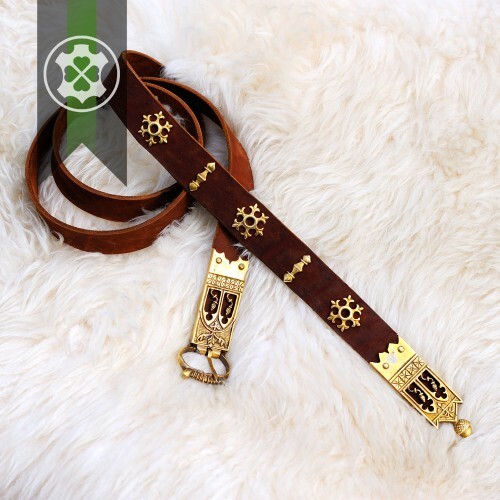 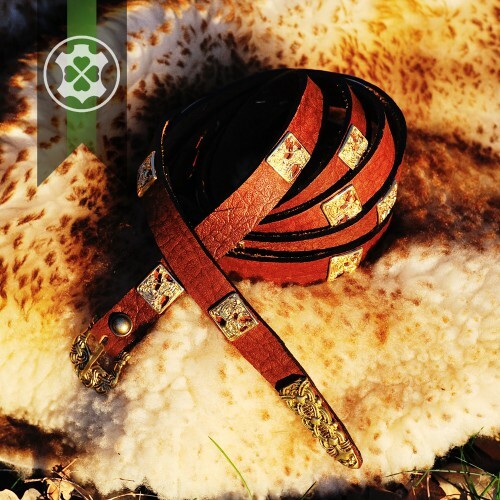 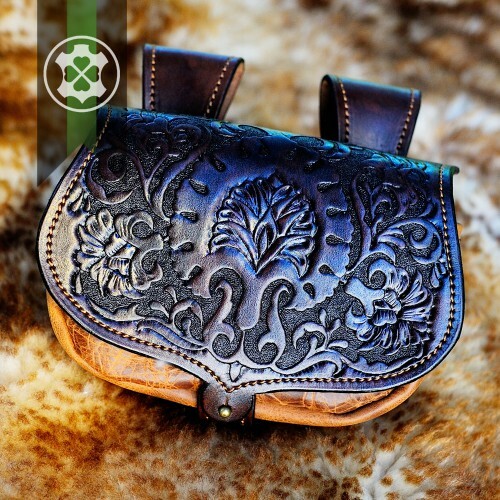 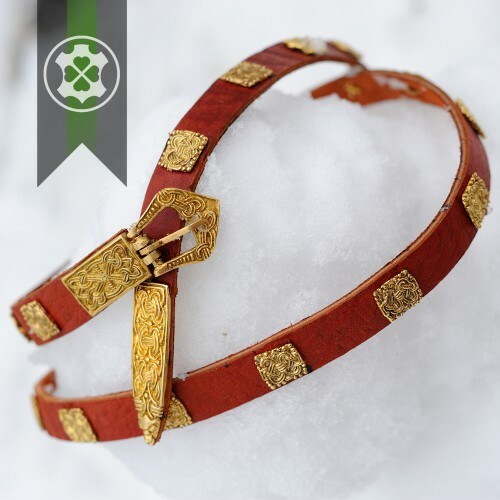 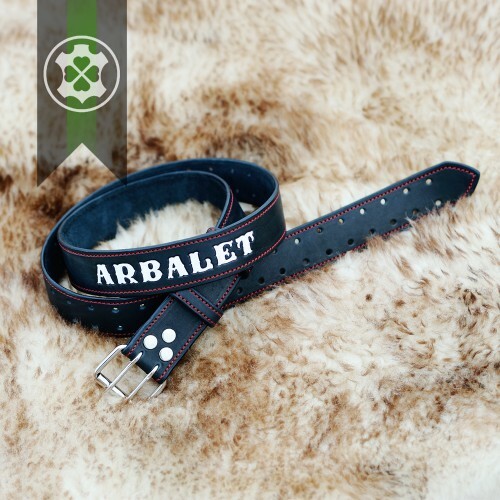 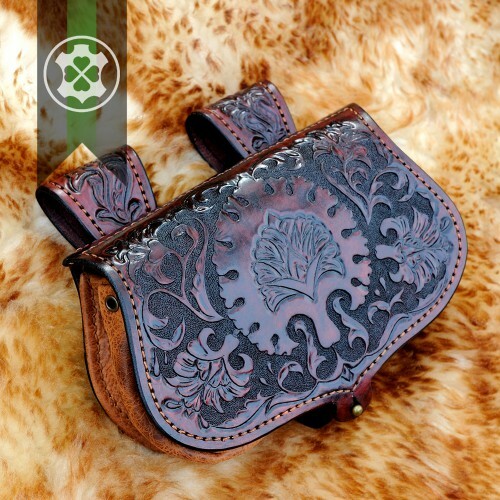 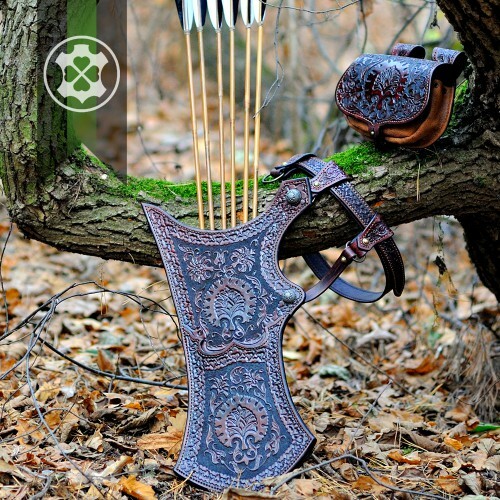 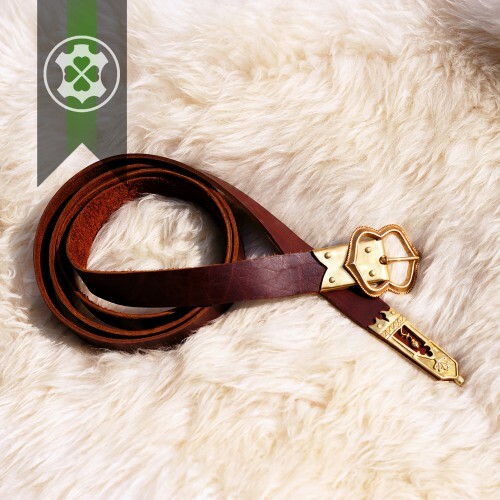 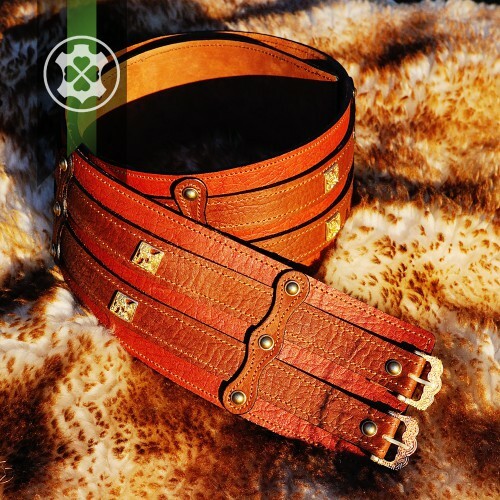 Genuine leather, brass accessories. 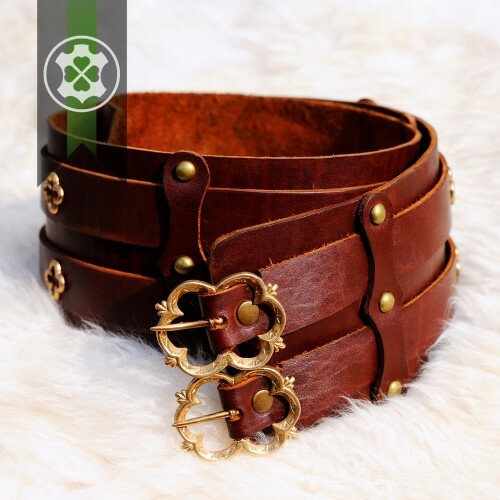 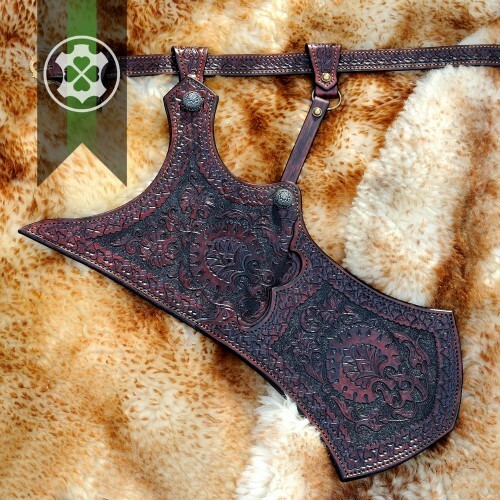 Suitable for modern clothing and historical costumes.